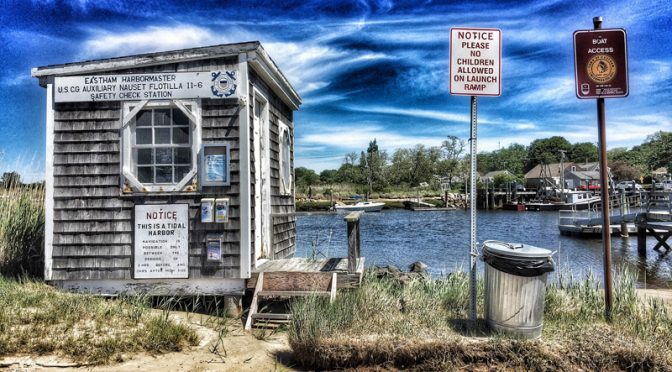 Using The Beaufort Wind Scale On Cape Cod. 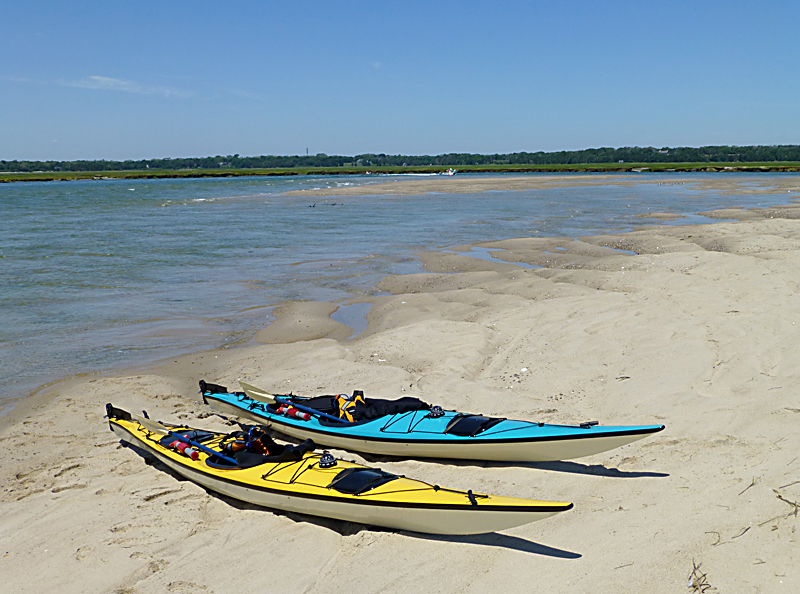 We always look at the wind conditions before we launch our kayaks or go out on the water. 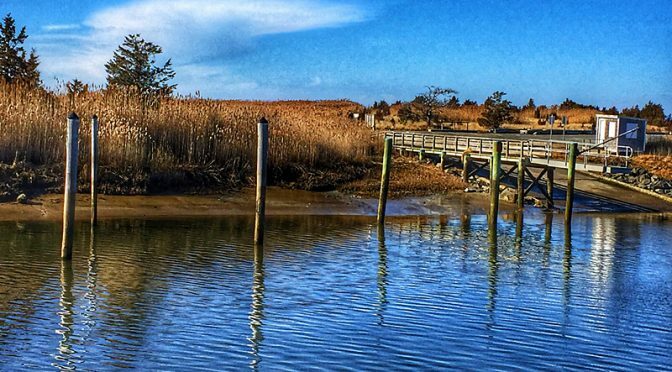 You don’t want to be surprised by increasing winds and higher waves where you may have a hard time getting back in. 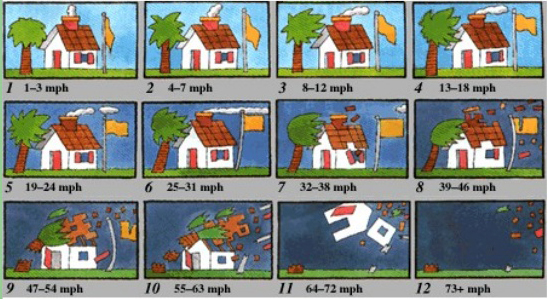 It is also relevant in case of storms or if you live in the woods as we do and there might be the possibility of trees being knocked down. 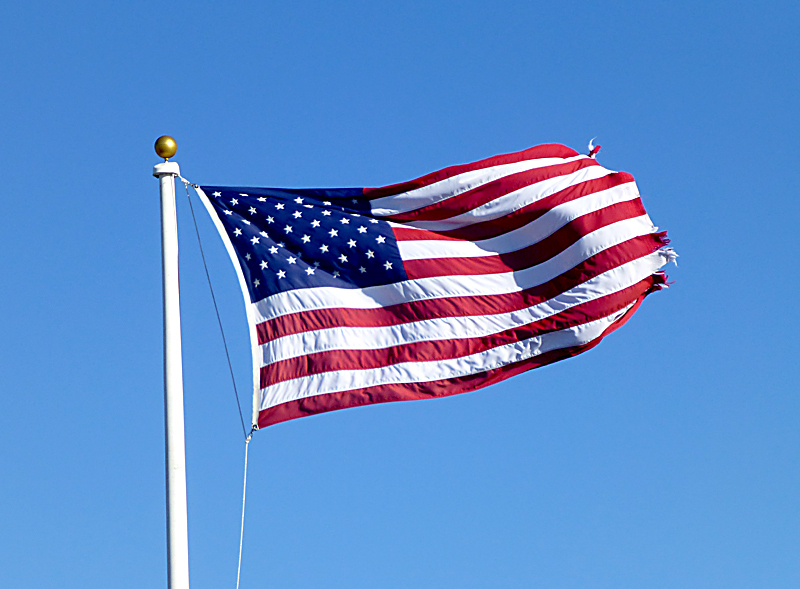 You can see by this photograph of the flag waving in the wind that the wind is about 20-24 mph. Seeing the flag frayed a bit means that the winds were probably closer to 39-46 mph, which is what we’ve had in the past few days. I thought this next chart said it all in pictures. Very informative, don’t you think? 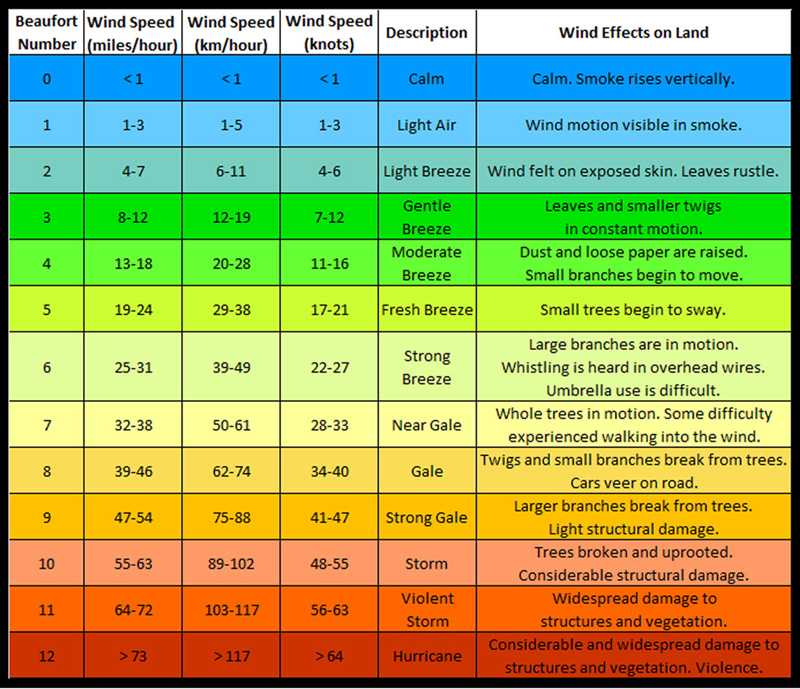 Have you ever used the Beaufort Scale? 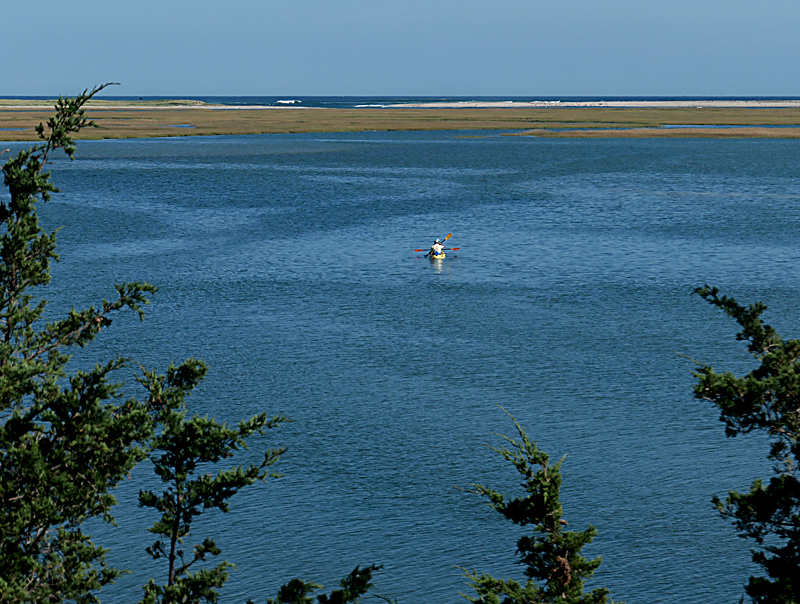 Yesterday was the perfect day to kayak Nauset Marsh…or any place… on Cape Cod. 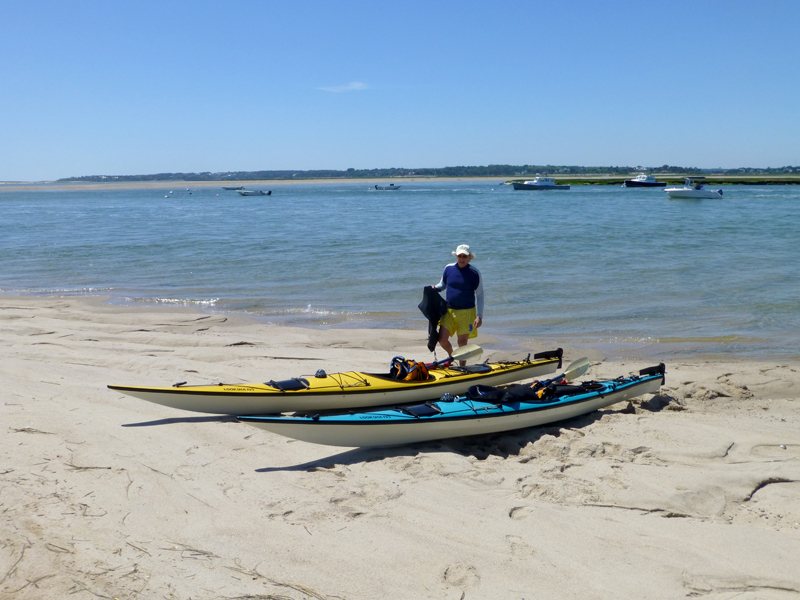 The weather was perfect… sunny and warm and hardly a ripple on the water. 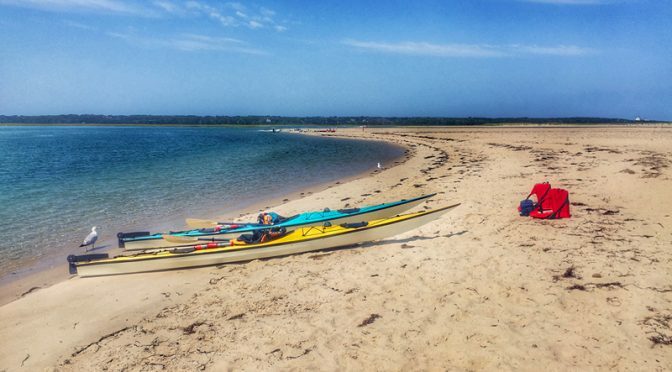 We launched from Hemenway Landing on Nauset Marsh and were able to paddle out to Nauset Spit the “back way” by Coast Guard Station because it was high tide. 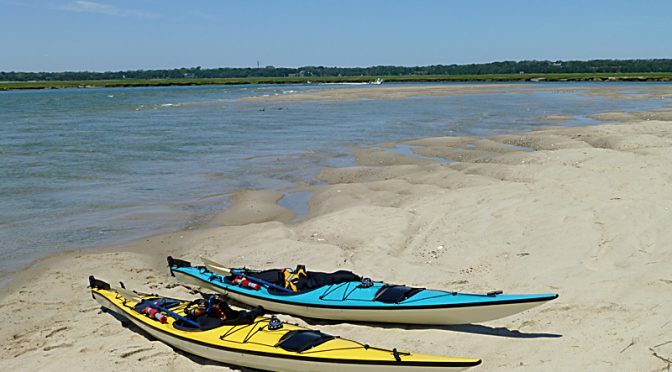 At low tide, you cannot get through with all of the sandbars. 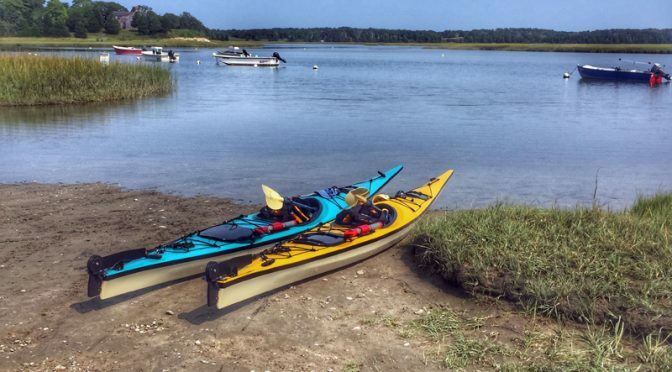 The water is way too low, even for a kayak. 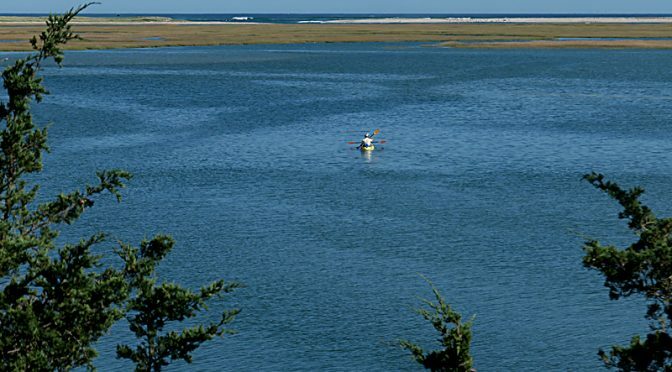 An awesome time to get lost in the beauty of Nauset Marsh and everything it has to offer!